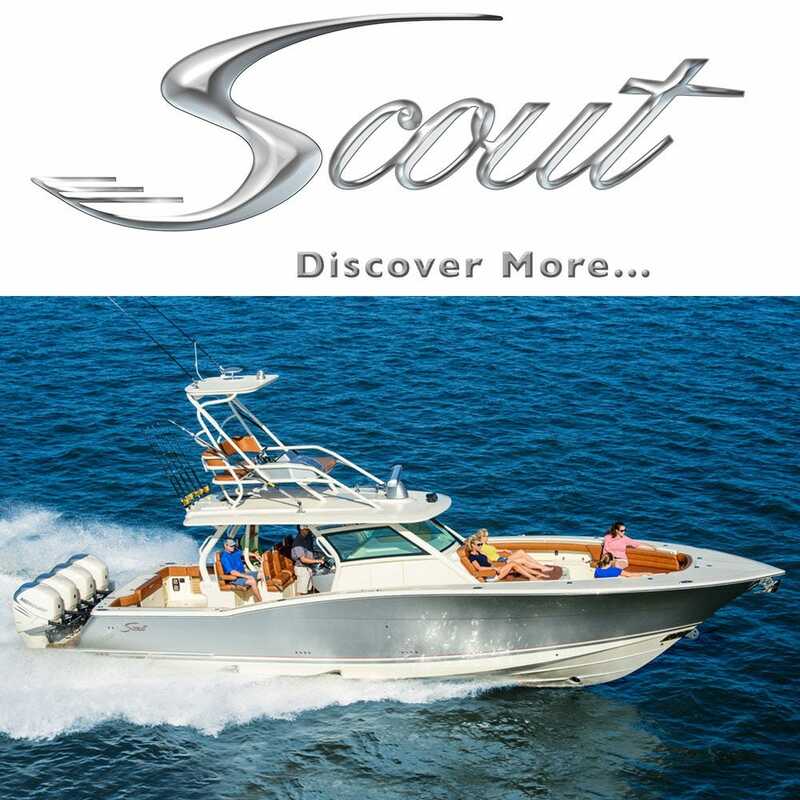 Scout Boats are packed with timeless innovations, technology and trendsetting features. From their dual console Dorados, their shallow drafting Bay Boats and Scout center console sportfishing boats you will be ready for action. Great Lakes Skipper offers many Scout boats parts for sale. Scout boats feature alluring lines, high performance and a history of commitment blended with designs that will turn heads. The 420 LXF, Scout boats flagship model features countless unique features. The epoxy-Infused hull provides improved superior structural stability, strength and a Class A finish creating an unsurpassed performance. Discover more new and hard to find Scout boat parts and accessories at Great Lakes Skipper.